While good content may be the heart of a website, traffic is the lifeblood that sustains it. Without traffic, a website cannot survive, let alone thrive. You know it, we know it – to endure the perplexing ups and downs of the web publishing industry, it is crucial to diversify traffic sources. This starts by addressing the big elephant in the room – organic traffic. While there’s no denying that organic traffic can do wonders for long term growth, it can be slow and highly unpredictable. Web publishers have absolutely no control over the variable algorithms and rules set out by major leaders in the industry, like Google and Facebook. An algorithm can change in an instant, becoming a matter of life or death for many publishers. With 13 years of knowledge and experience in the web publishing industry, we know first-hand how risky it can be to rely on organic traffic for sustained business growth. So we turned our pain points into plans and built our own unique proprietary technology to help publishers overcome this challenge and exponentially grow their audience and revenue with paid traffic. Adireto provides full-service website optimization and intelligent paid traffic acquisition using advanced machine-learning technology. 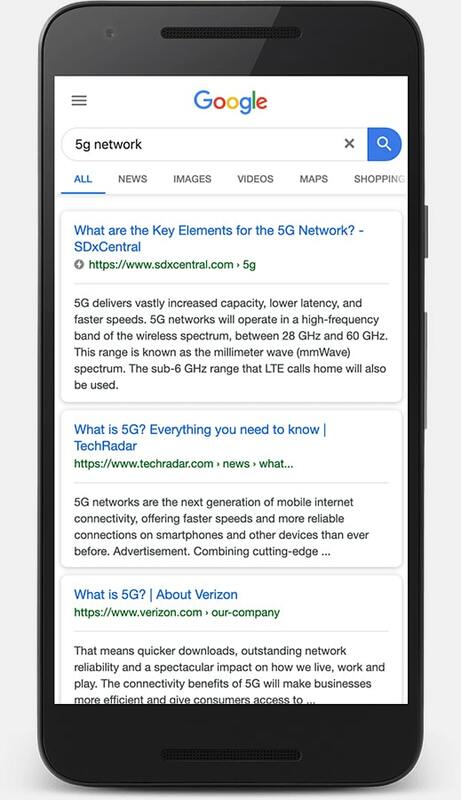 As proud Google and Facebook Channel Partners, our close relationships and product knowledge allow us to provide the lifeline web publishers need to scale with confidence. Adireto delivers quick and efficient results backed by data-driven insights. Through our unique growth solutions, we have helped publishers of all sizes increase their audience and ad revenue by up to 11,079.10%. Studies have shown that 40% of people abandon a website that takes more than 3 seconds to load. From website speed to ad placement, to layout and content, Adireto’s first goal is to get your site performing at an optimum level. The strategy is simple: Invest in traffic, increase ad revenue. Executing this, however, is more complicated. Adireto’s intelligent traffic acquisition technology takes care of this process so you can focus on running your business. Extensive hands-on website optimization is crucial before investing in any paid traffic. In this phase we work closely with the best professionals in the world, including Google’s internal teams, to ensure your website is compliant, user-friendly and running at lightning speed. This phase alone can increase RPM by up to 363.33% (See case study 1). Adireto charges a success fee only. We only make money when you make more money. After a preliminary period of optimization-based growth, this is where Adireto’s dedicated account manager and automated machine-learning technology scales your audience and ad revenue exponentially. 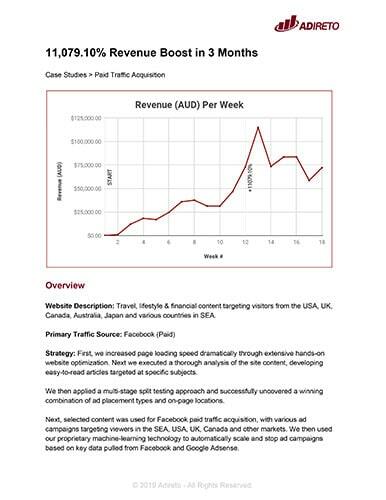 This phase has been proven to increase revenue by up to 11,079.10% in 12 weeks flat (See case study 2). Unlike other traffic solutions, Adireto provides the capital to scale, charging based on a revenue share model. Due to this, paid traffic acquisition is available to selected publishing partners only. If you have the capital to scale and would like to use Adireto’s technology, you can get in touch to discuss the possibilities. 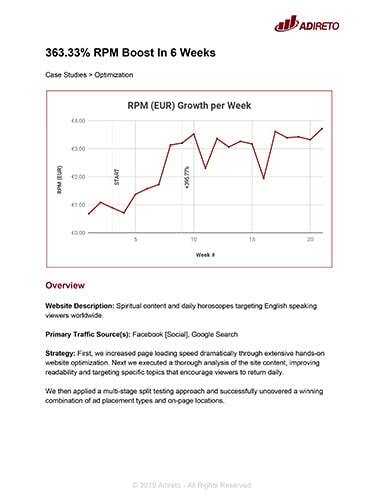 Their Adsense RPM went from €0.71 to €3.52 in just 3 months. Their Adsense revenue went from $10 to over $10,000 per day in just 3 months. We are invested in you as much as we are in our technology (that’s a whole lot). You can depend on us for solving your daily ad ops challenges as well as meeting audience and ad revenue goals. As a valued publishing partner, you’ll get a Dedicated Account Manager who will guide the on-boarding process and manage your ad accounts to scale exponentially with paid traffic. They will also provide full support along the way. We take policy compliance seriously. Our close relationship with Google and in-depth understanding of their ad products means you’ll get the convenience of quick and efficient policy compliance assistance and troubleshooting whenever needed. Knocking down barriers and building solid relationships with the leaders in our industry. Adireto is an exclusive Google Channel Partner. 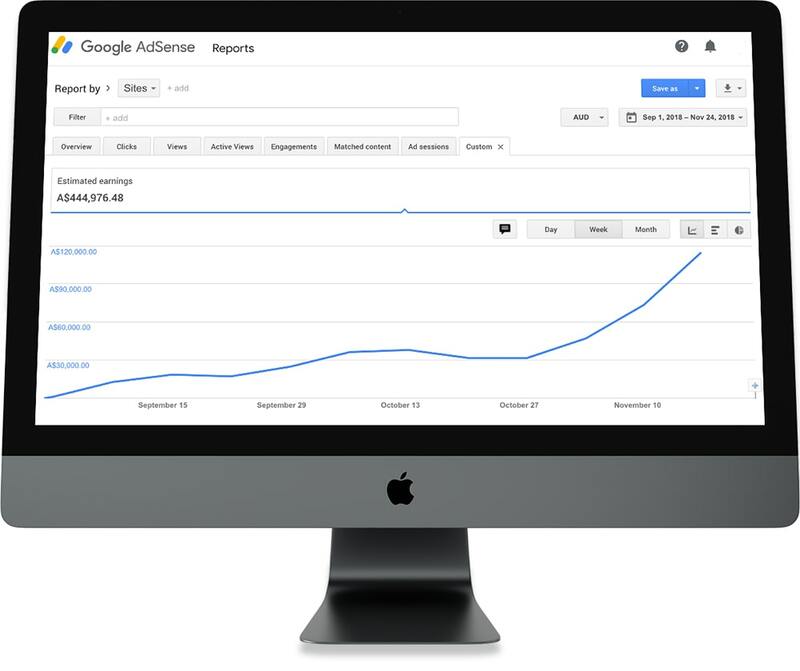 This means we are authorized to put our ad expertise to use for other publishers in our network by managing and optimizing their Adsense accounts. The result? Just take a look at our case studies. Adireto is a Facebook Channel Partner. This means we are vetted for excellence in managing campaigns at scale, improving measurement, reaching new audiences and more through our advanced technology solutions. Since the launch of Adireto we have helped web publishers increase their RPM by up to 363.33% and multiply ad revenue by the thousands. If you want to learn how our technology can do the same for you, get in touch today. © 2019 Adireto - All Rights Reserved.